Whether she calls herself a homemaker, a stay-at-home-mom or a Domestic Goddess, being a housewife is a full-time job. In fact, since she is at work 24 hours a day, it is the equivalent of three full-time jobs. Even without adding childcare to the mix, today’s successful housewife is a highly-skilled professional with a mind-boggling job description. Her daily responsibilities range from chemistry to carpentry--and her paycheck is her family’s well-being. Caring for her home is one of the most visible of a housewife’s responsibilities. She needn’t do all the work herself--she may have paid help, if she can afford it, and she may assign certain chores to her children, if any--but it is her job to see that her family’s surroundings and possessions are clean, hygienic and in working condition. This includes, but is not limited to, cleaning floors and carpets, washing dishes, dusting and polishing furniture, scouring bathrooms, and clothing care. And yes: a housewife does windows. A good housewife has mastered basic handyman skills. 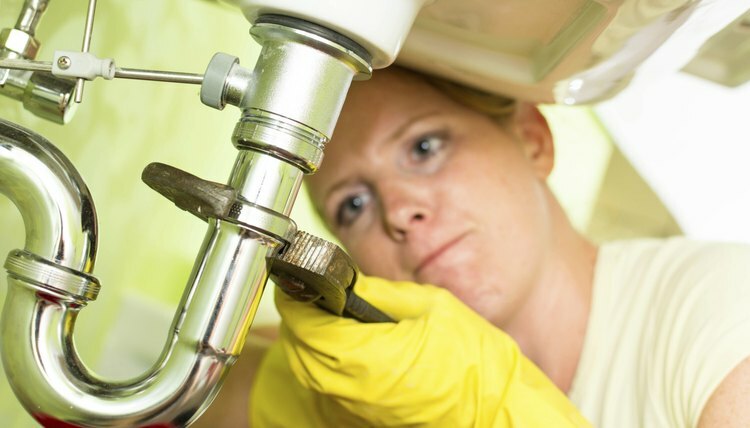 She can perform minor repairs on the household appliances, do essential carpentry such as installing curtain rods and hanging pictures, and carry out the routine maintenance of her home’s plumbing, heating and air-conditioning systems. She is also responsible for maintaining a file of service people who will fix problems that are beyond her capabilities and for overseeing their work. A housewife is responsible for her family’s meals. She must plan a menu of nutritious meals that will fit within her budget, shop for the groceries, prepare and serve the food, clean up afterward and keep the kitchen sanitary. She is expected to plan her meals around dietary restrictions, remember her family members’ food preferences and allergies, and make special meals for holidays, parties and other festive occasions. In addition to keeping her home clean, a housewife keeps it attractive. 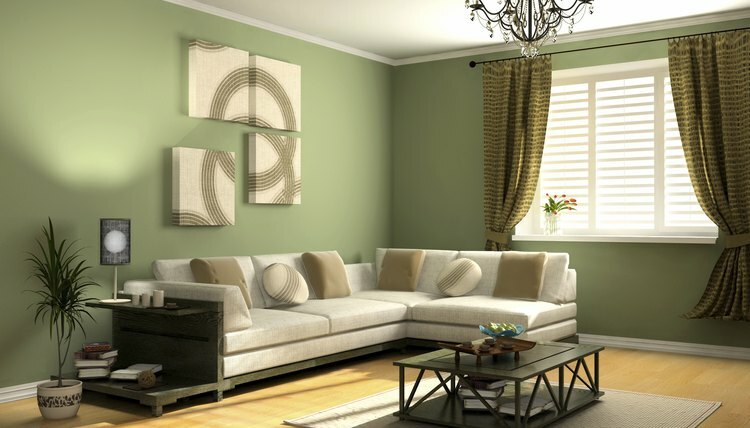 She is most often the one who chooses the furniture, colors, textiles and ornaments that will adorn the family home, and if she has creative talent she may paint, wallpaper and sew things like curtains and throw pillows herself. She may update her home’s décor several times a year, and she is responsible for gathering, displaying, dismantling and storing seasonal decorations. Quite often a housewife oversees all the family finances in addition to the housekeeping money. She may budget the money brought in by the wage-earning partner, pay all the bills and set small sums aside to make larger purchases or build a savings account. A housewife is often the public face of her family during the business day. She is expected to deal with phone calls and deliveries, to visit trades people and to run errands for her family. If she has children, it is the housewife who interacts most often with teachers and health professionals on their behalf. It’s up to the housewife to keep relations cordial with the neighbors and to keep track of her family’s social obligations. Malaysia, Nation of Character: What Does a Housewife Do? What Is Vanna White's Salary on Wheel of Fortune? Stephens, Siva. "Housewife Job Description." , https://careertrend.com/about-6404574-housewife-job-description.html. 30 December 2018.